result of the Japanese attack. 1234k Sotoyomo (Harbor Tug No. 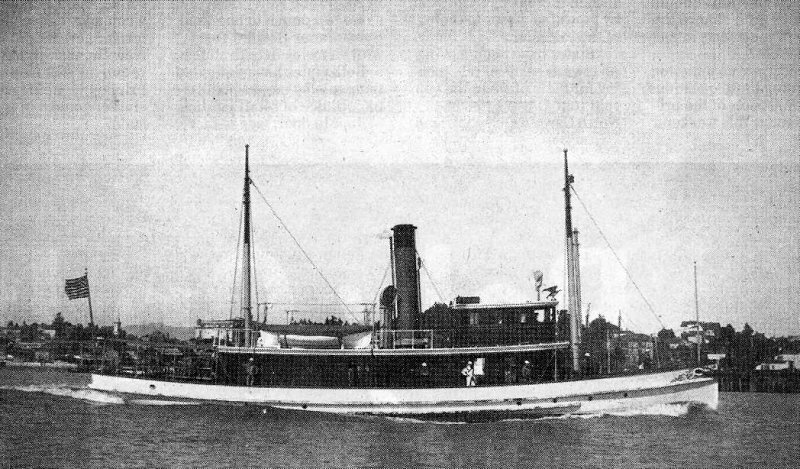 9) underway in the Mare Island Channel, circa 1904-05. 68k Sotoyomo (Harbor Tug No. 9) moored outboard of Pawtucket (Harbor Tug No. 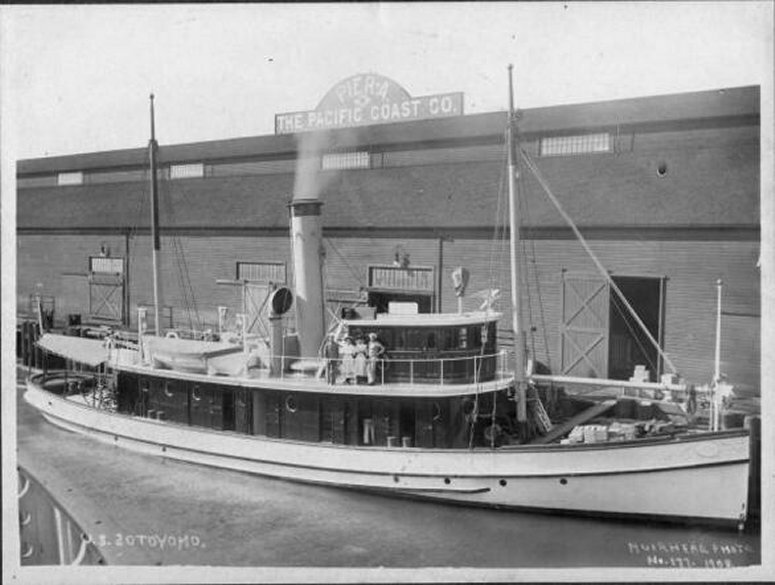 7) at Navy Yard Mare Island, circa 1905. 88k Sotoyomo (Harbor Tug No. 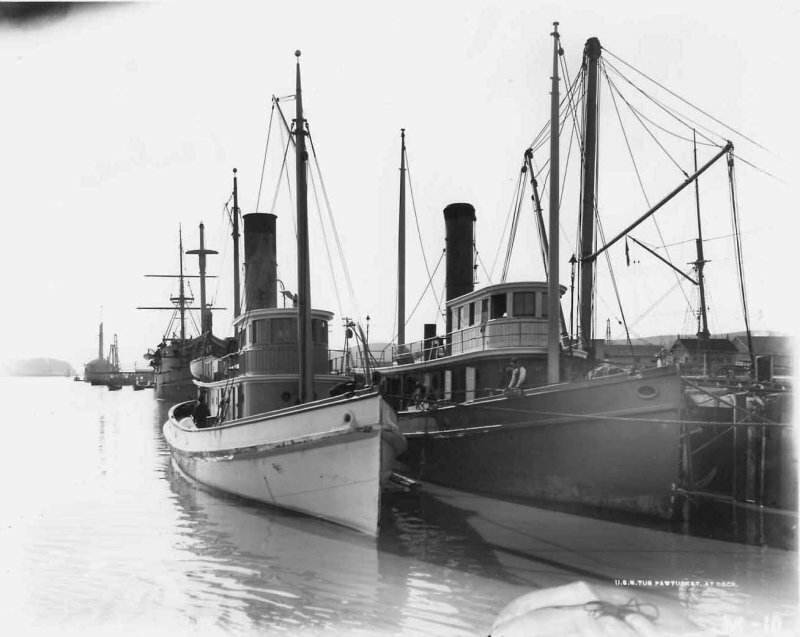 9) at Mare Island, circa 1906. 43k Sotoyomo (Harbor Tug No. 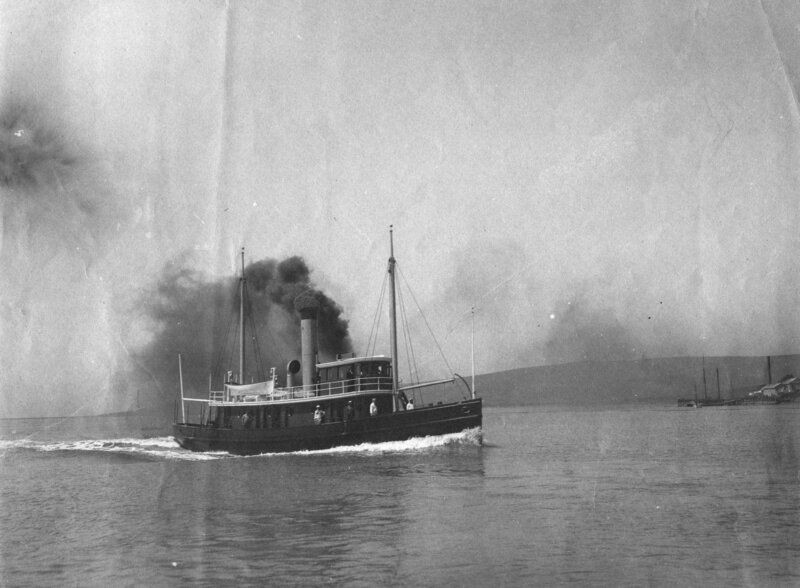 9) underway off Mare Island, circa 1909. 71k USS Sotoyomo (Harbor Tug No. 9) moored pierside, circa 1915, place unknown. 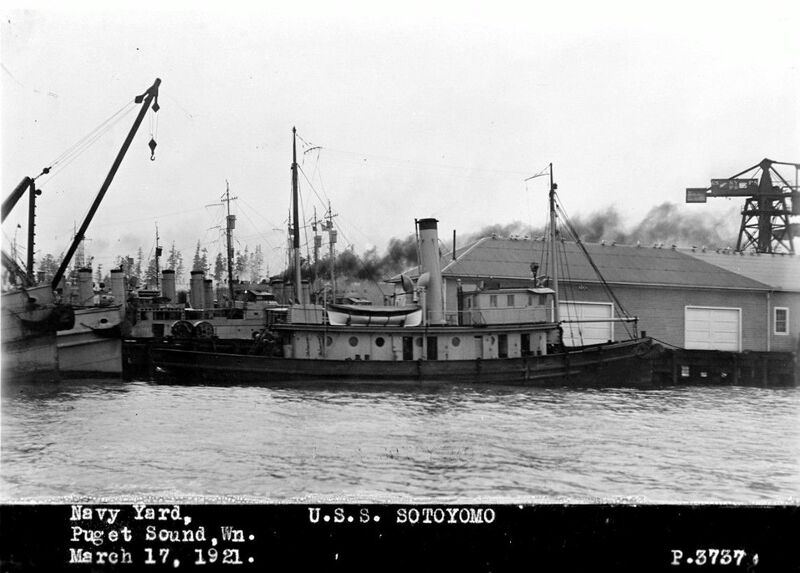 122k USS Sotoyomo (Harbor Tug No. 9) underway in the Mare Island channel, circa 1915. 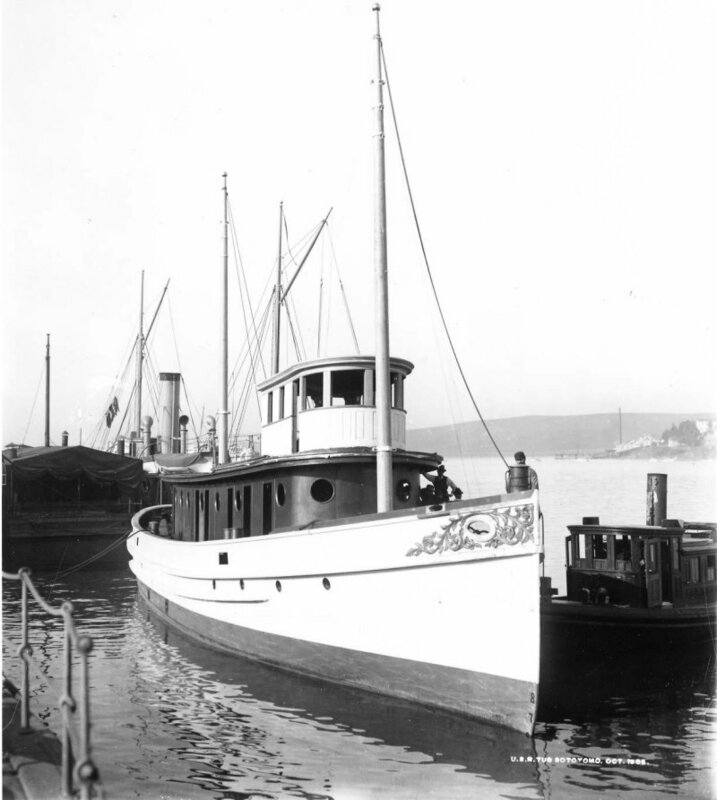 137k Sotoyomo (YT-9) moored at Puget Sound Navy Yard, 17 March 1921. 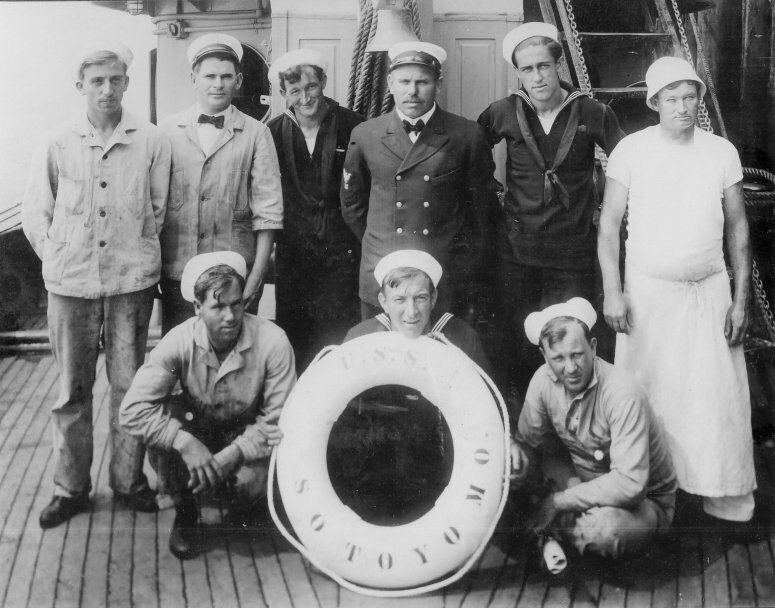 89k Sotoyomo (YT-9) crew photo circa 1930. 144k Sotoyomo (YT-9) May 5, 1942 being repaired by Mobile Salvage Unit in Dry Dock 2, Pearl Harbor Navy Yard, 5 May 1942. 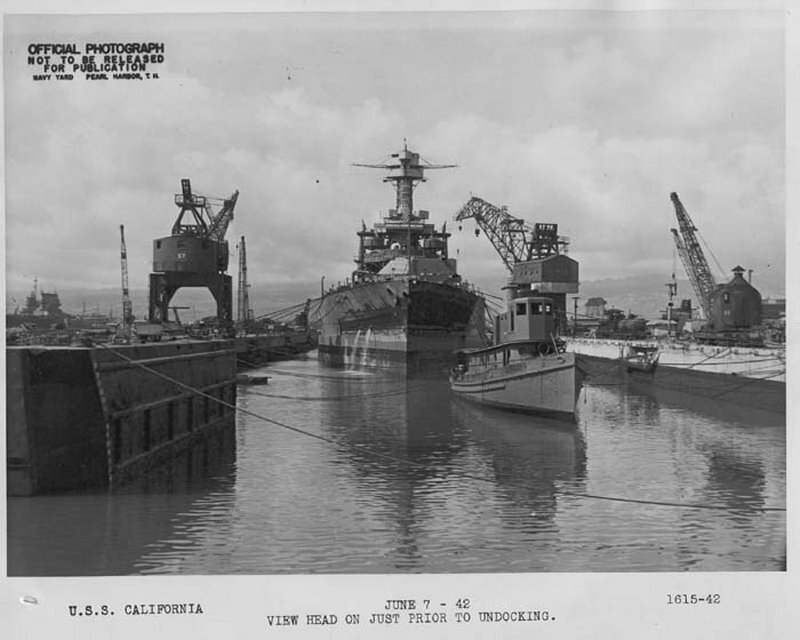 Sotoyomo was in the Dry Dock with USS California (BB-44), which is also being repaired and is located astern of the tug. 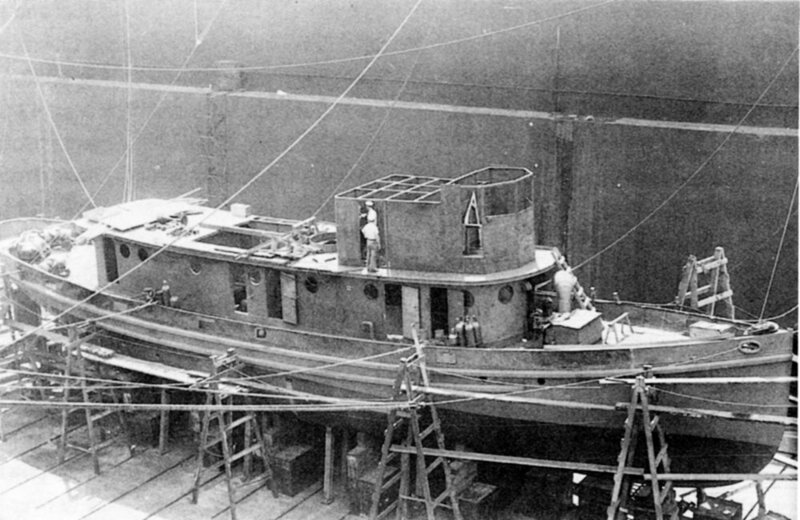 Sotoyomo was undergoing overhaul along with USS Shaw (DD-373) in the floating dry dock YFD-2 at the time of the Japanese attack. 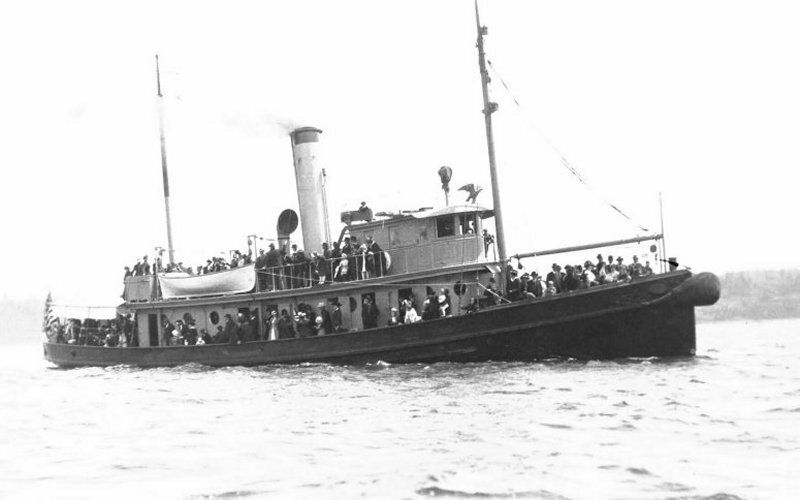 She was sunk by the explosions and fires in Shaw. 45k Sotoyomo (YT-9) in the Dry Dock at Pearl Harbor Navy Yard, 7 June 1942, just prior to the undocking of USS California (BB-44) is beginning. Seattle NARA photo # 1615-42. Record Group 181, 13th Naval District, Records of the Naval District & Shore Establishments. Photo courtesy of Tracy White @ Researcher @ Large.